This video was inspired by a true story of a homeowner's experience with a "mudslinging” salesman from TruGreen. The salesman came knocking at her door to “trash talk” her lawn spraying company. Her answer caught the salesman by surprise. 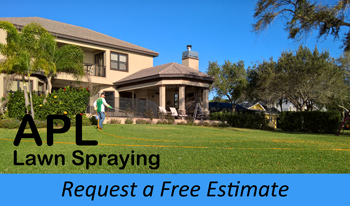 APL Lawn Spraying is a family owned local small business serving Pinellas County. 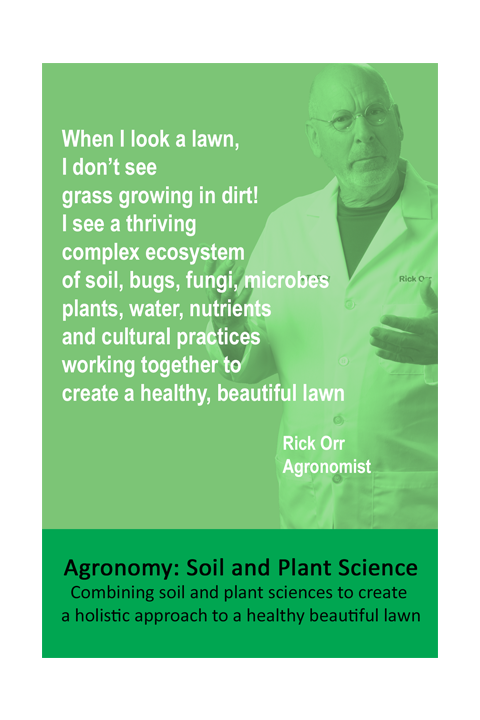 Unlike some of the big lawn spray companies that are marketing companies that sell lawn spraying, APL Lawn Spraying is a lawn spraying company that does little marketing. 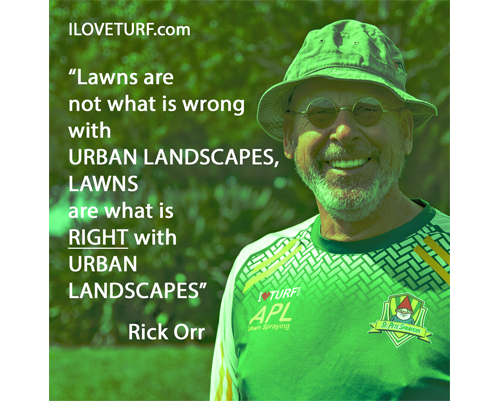 Our Marketing Plan: Every green lawn is an advertisement – we do everything we can to provide the best products and services, so your lawn looks the best on the block.